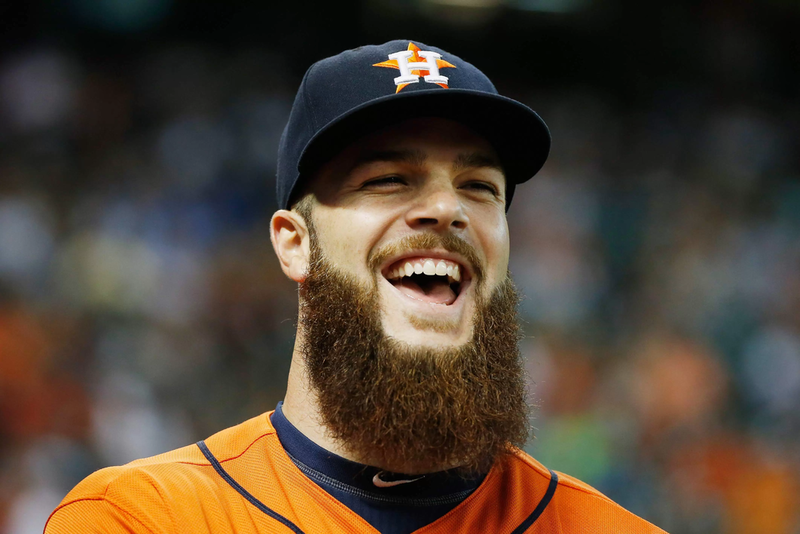 The Houston Astros have named Dallas Keuchel as their starting pitcher, ahead of the start of the American League Championship Series. Keuchel, a starting pitcher for Houston, will lead the Astros into game one of the ALCS on Friday night. Keuchel's starting performance will be followed up by Houston ace Justin Verlander, who will take the ball in game two of the series. Houston is currently awaiting the results of game five of the American League Division Series to find out its opponent for the ALCS. The Cleveland Indians and New York Yankees are currently tied in the series, vying for a spot in the ALCS. Across the league, the Los Angeles Dodgers are set to make an appearance in the National League Championship Series, but the Dodgers' opposing team has not yet been named. The reigning MLB champions, the Chicago Cubs, are currently leading the Washington Nationals 2-1 in the NLDS to determine which team will move on to the NLCS. Houston will take the mound against its rival on Friday night.